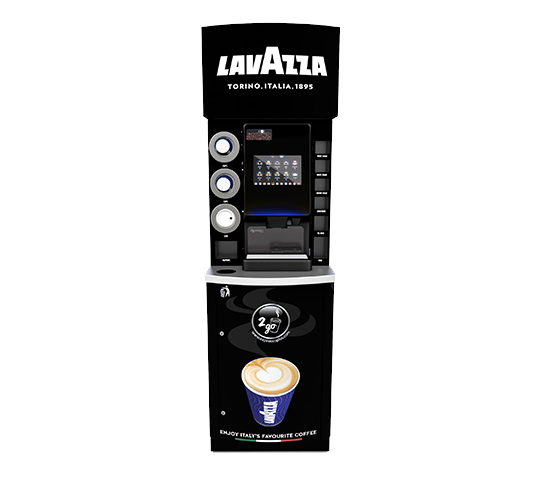 The Lavazza Nano Espresso works hard and fast, brewing a tempting selection of premium hot drinks on demand. 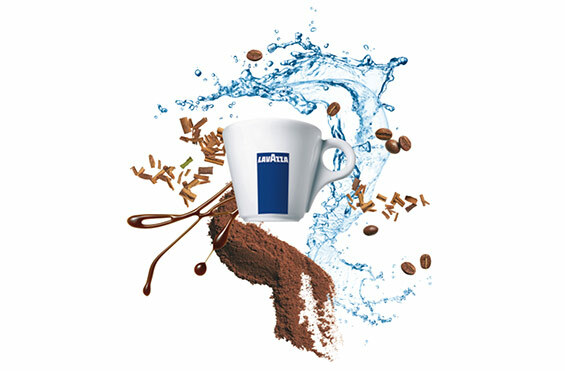 Why Choose Lavazza Nano Espresso? 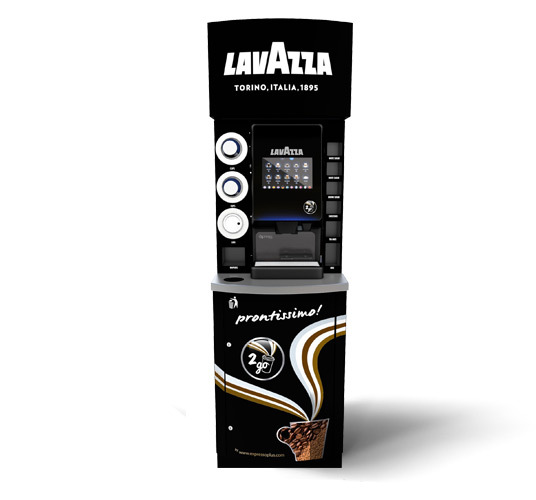 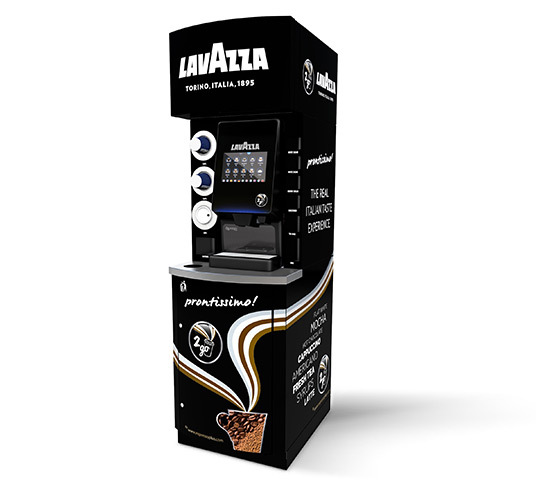 Get in touch to learn more about the Lavazza Nano Espresso. 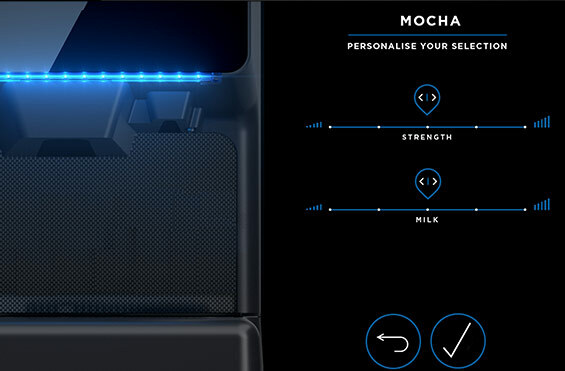 The Nano Espresso invites your customer to tweak the strength of their coffee and adjust milk portions for the perfect cup every time. 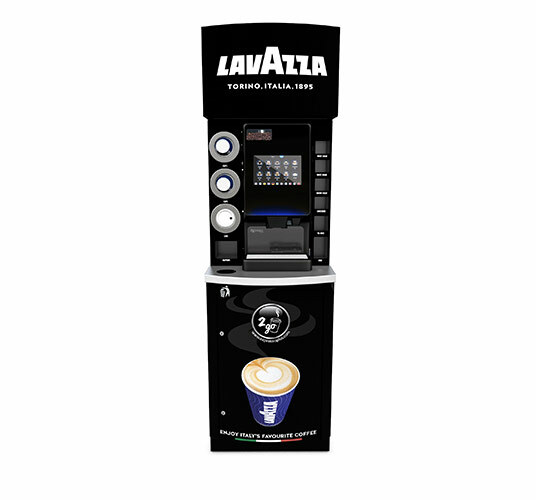 With on-screen videos for easy daily care and maintenance, you and your staff will find the Nano Espresso user-friendly and simple to care for. 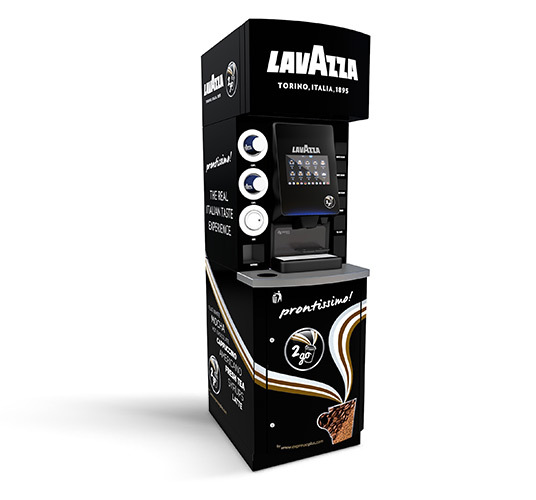 The Nano Espresso’s slim frame fits nicely into most spaces, making this high calibre machine a popular and practical choice. 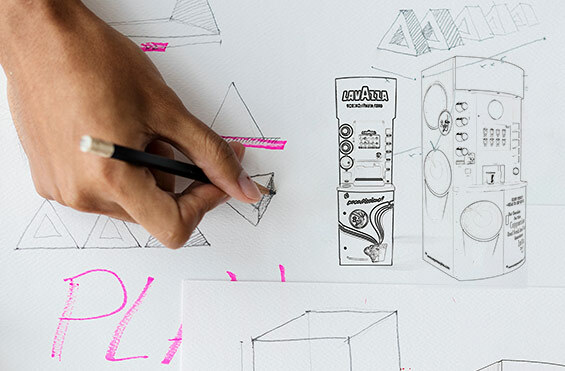 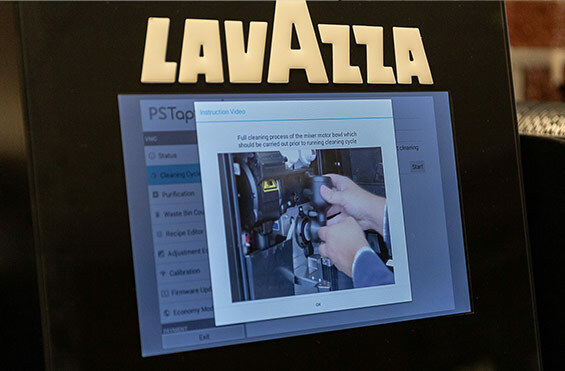 Hover over the machine to see the Lavazza Nano Espresso’s key features.